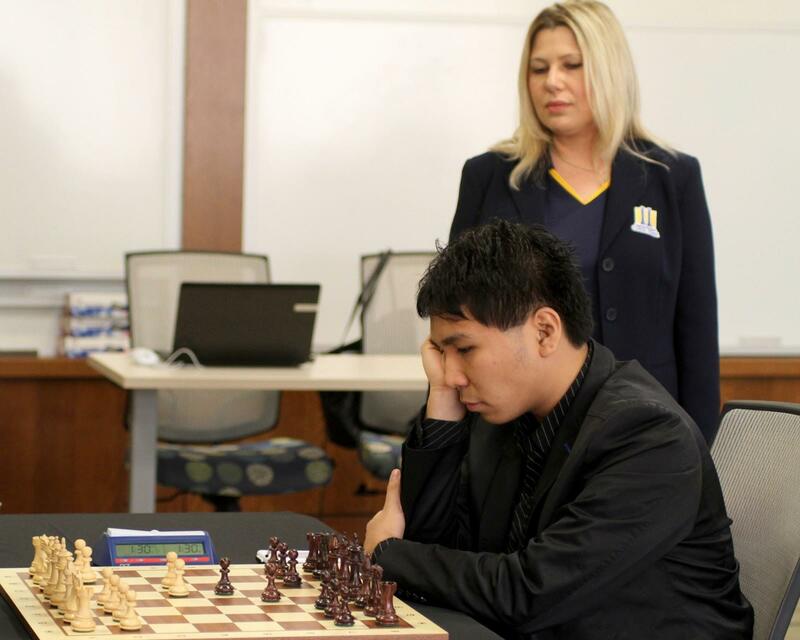 Wesley So has the talent to reach the top 5 in the world, according to Susan Polgar, his coach at Webster University. 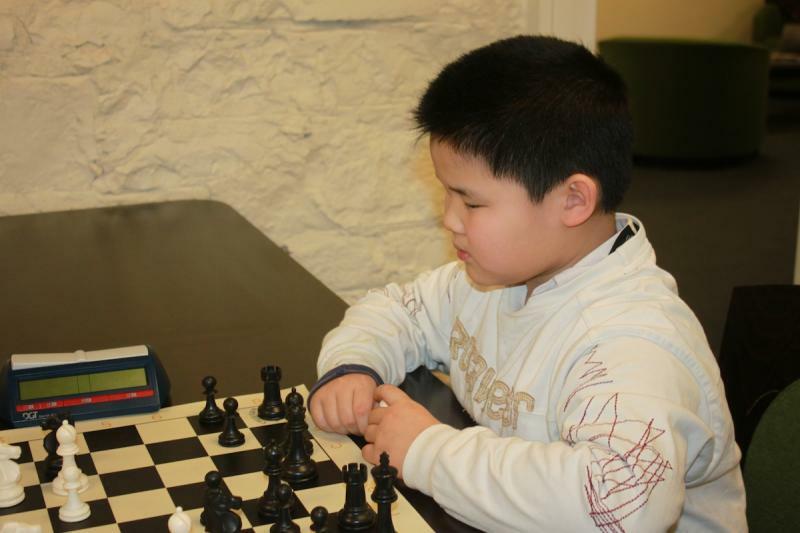 So, a native of the Philippines, joined Susan Polgar’s internationally renowned SPICE program in 2012, and he’s experienced remarkable growth in that short time span. So has improved his rating from around 2650 to 2732, and he’s on the verge of cracking into the world’s top 20. At just 20 years old, who knows where his potential might lead. Polgar credits So’s enthusiasm to learn, grow and adapt for his continued improvement. “Despite being already a very successful player at around 2650, he was very willing and eager to learn and make changes that I recommended for him,” Polgar said. She also said the coaching doesn’t stop just because he’s playing in a top-level event. 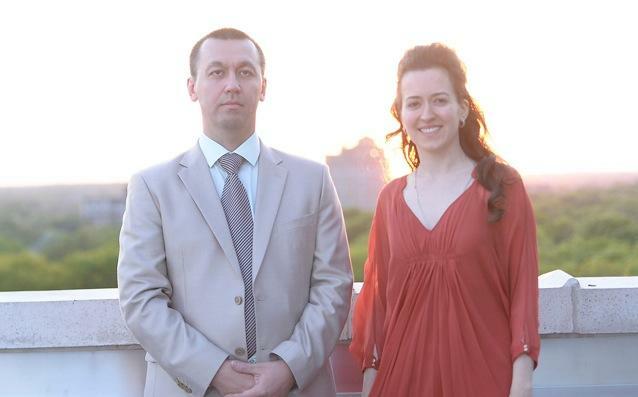 Polgar spends a couple of hours each day exchanging emails about game strategy, conducting training sessions via Skype and helping So manage the psychological aspects of competing at the top level. So got off to a great start by winning his first-round game and drawing Nakamura in round two. He followed that up with draws in rounds three and four and then defeated GM Boris Gelfand, a former World Championship challenger, in round five. But there’s no easy day in Wijk aan Zee. So hit a stumbling block, losing two of his last three after that. His strong start can still be salvaged in the final three rounds, where he’ll face two players ranked lower than he was coming into the event. Nakamura, who entered the event ranked No. 3 in the world according to the live rating list, also got off to a solid start before faltering to the World No. 2 Levon Aronian in round four. Nakamura followed that tough loss with a couple of draws before losing to Dutch GM Loek van Wely (playing on his home turf) in round seven and Indian GM Pentala Harikrishna in round eight. Nakamura has tumbled to No. 7 on the live rating list and to 10th place out of 12 in the standings, but he’ll also look to right the ship in the remaining three rounds. His round-nine matchup against Italian GM Fabiano Caruana represents the most difficult of his final pairings. That game begins today (Jan. 23) at 6:30 a.m. CST. Nakamura won this event in 2011, a performance the legendary Garry Kasparov said may have been the greatest by an American in more than 100 years. It may not have been his official coming-out party, but that win certainly made a statement and set the stage for Hikaru to be mentioned alongside the world’s elite. Now So is angling to be included in that mix, too. Rumors have been circulating (and U.S. chess fans have been drooling) about the potential that So might switch federations and begin playing for the United States. In November of last year, So accompanied the U.S. team to the World Team Championship in Antalya, Turkey, where he served as a coach to the country’s top players. It would be a huge development for U.S. chess to bring a one-two punch like Nakamura and So to major events like the World Team Chess Championship or the World Chess Olympiad. For now, we’ll just have to hope So’s performance will get him invited to other top events. If he ever does decide to jump ship and play for the U.S., we’ll want to make sure he’s in top form.